George Woolfork, S.R.Stephens and Hilda Pritchard, cutting up at DSU in the 1940 snow. “We could only date on the weekend [at Delta State] and were not allowed to ride in a car (although we did). You could walk to the show on Friday night but had to be back in the dorm by ten. Saturday night you could only date in the lobby of the dormitory, and Sunday you could walk to church and be back in by nine. We had to sign in and out of the dormitory and were not supposed to even walk to town without signing out that we were going. There was one telephone in the three story dorm, and you could receive calls only during a thirty minute period each night, so with everyone receiving them or making them during that time, it was hard to talk to anyone. “T.D. and I dated until about Thanksgiving, and then I think he got tired of all the restrictions, and he stopped calling for dates, thus ending about the only fun I was having. 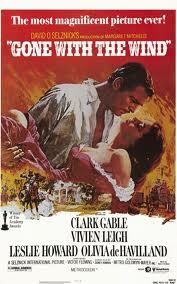 Later during the war he was stationed in the Pacific and we started writing. When he came home he wanted to start going together again, but this time it was my turn to back off since I was going with Russell, who was overseas. 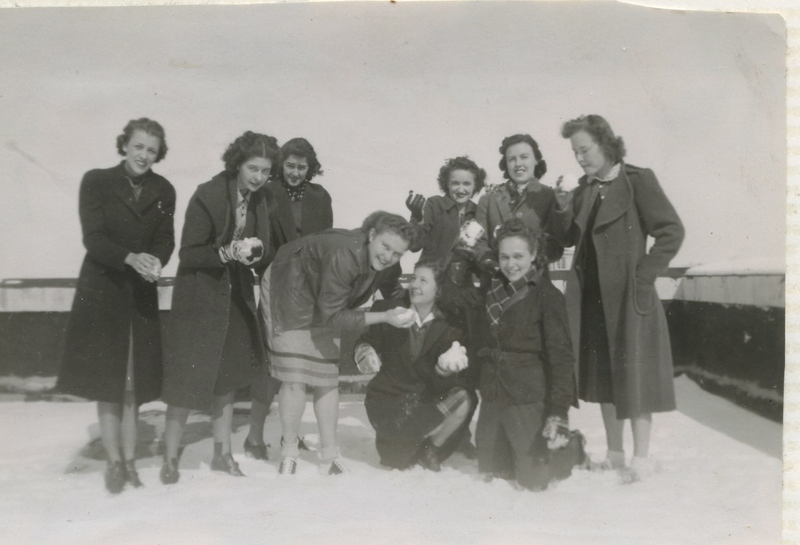 Ward Hall girls in the Great Snowstorm of 1940. “In January, 1940, we had a big snow and we enjoyed playing in it. 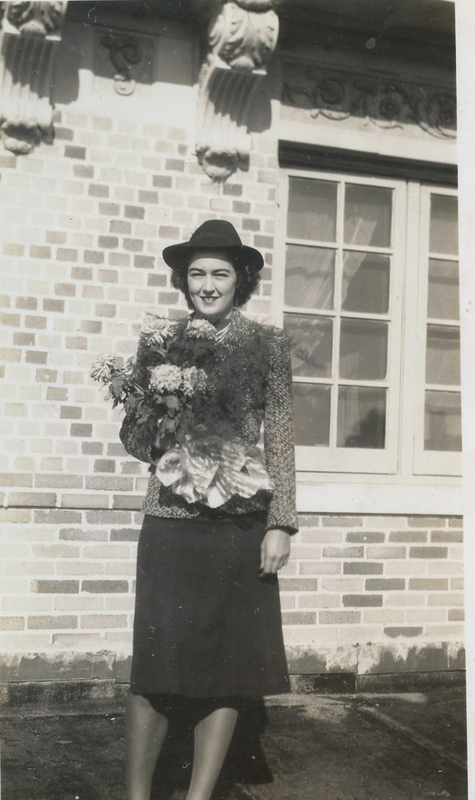 It was still on the ground when I came home and went to Memphis with Lucille McAlexander and her family and Mack to see the movie Gone With the Wind, which had just been released. Christine Dorsey, Sara's best friend and co-conspirator in dropping out. “My best friend at college was a girl named Christine Dorsey from Clarksdale. She didn’t like school any better than I did. After Christmas we started talking about quitting school, and in early February she and I caught a ride to Greenwood and talked it over with Mama. I told her I was just wasting her money sending me over there to take business courses, so she agreed to let me quit if I would go to Draughon’s Business College in Greenwood, and that I could not just play and visit Christine, which is really what we had in mind, espcially since I was dating a friend of hers in Clarksdale. “And so soon after I got home I headed to the business college, which was up over the City Drugstore on Howard Street. Again I was just taking subjects I had already had in high school and at Delta State, but I was to stay there until a job came along. Meanwhile Mr. and Mrs. Bloodworth, who ran the school, would send me out to work in various offices or businesses while a secretary was on vacation. I got a lot of experience this way. Some were pleasant, others were not. 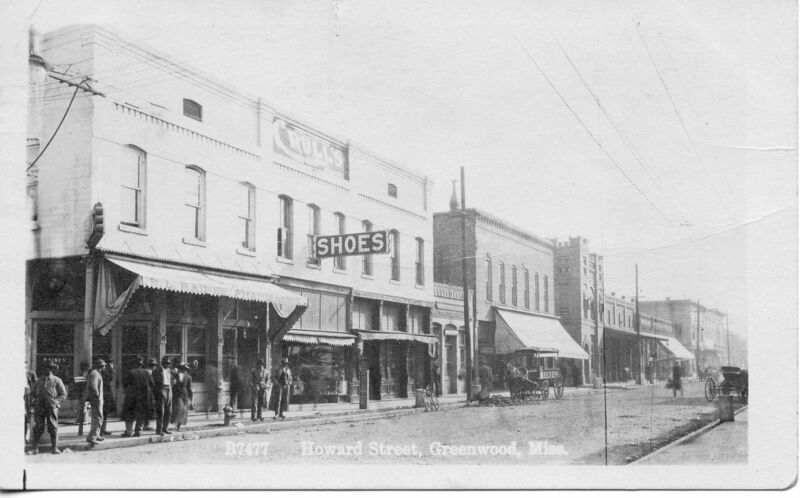 The worst place I worked was at Weiler’s Jewelry Store, a big store on Howard Street across from the Bank of Greenwood. This photo of Howard Street was taken many years before Sara's days at Weiler's Jewelry, but the store is the one with a large awning, just behind the buggy. Ed.note: Weiler’s Jewelry Store was located on the east side of Howard Street in the 200 block. For many years it housed Fisher’s Stationery and now Port Eliot.